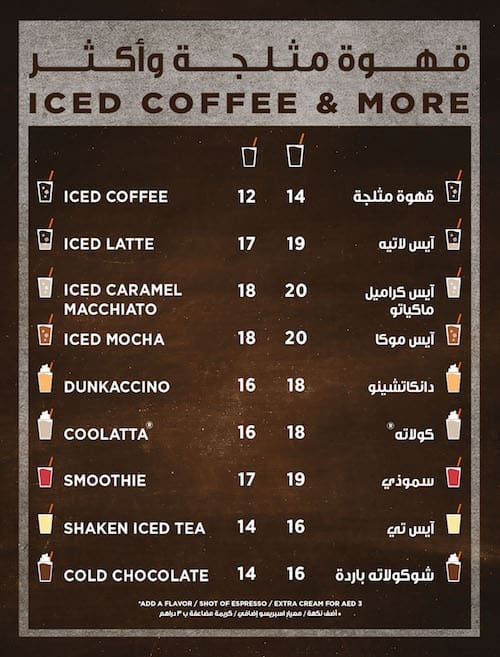 Dunkin' Donuts is a market leader in the hot regular/decaf/flavoured coffee, iced coffee, donut, bagel and muffin categories and has more than 9,700 restaurants in 31 countries worldwide. The company has earned the No. 1 ranking for customer loyalty in the coffee category by Brand Keys for five years running. In 2010, Dunkin' Donuts' global system-wide sales totalled $6 billion. 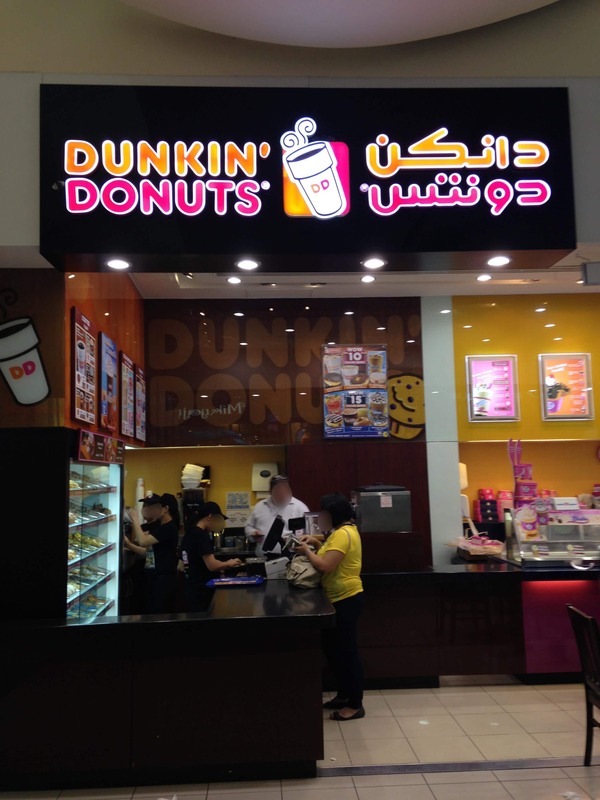 In the UAE, Dunkin' Donuts is owned and operated by Continental Foods Est. The first outlet was opened in 1997 and today Dunkin’ Donuts UAE has over 62 outlets across the country and employs over 300 people. 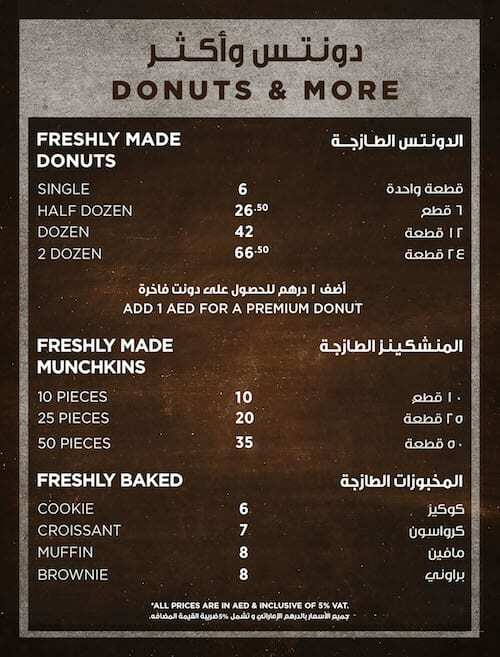 The state-of-the-art Dunkin' Donuts Kitchen facility, located in Sharjah and Abu Dhabi has a capacity of producing 60 million donuts a year which are delivered twice daily to all the outlets for maximum freshness. The Dunkin' Donuts kitchen in Sharjah is one of the largest donuts kitchen facilities in the region occupying an area of 30,000 sq. ft. 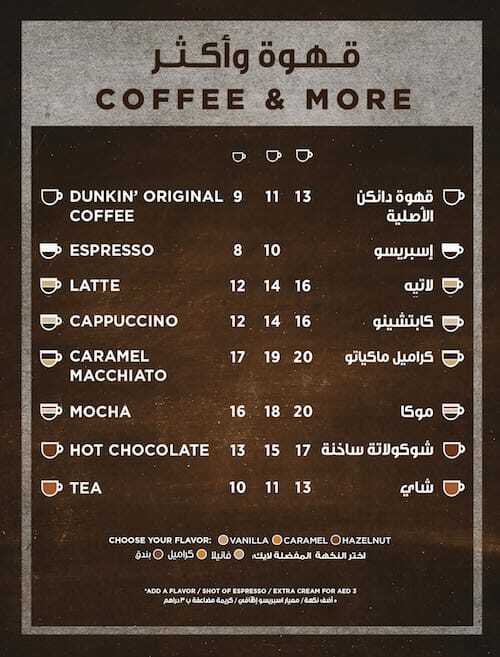 Within a decade of commencing operations in the UAE, Dunkin' Donuts has become one of the most established players in the Coffee and Donuts Sector, catering to multi-national community of customers across UAE.